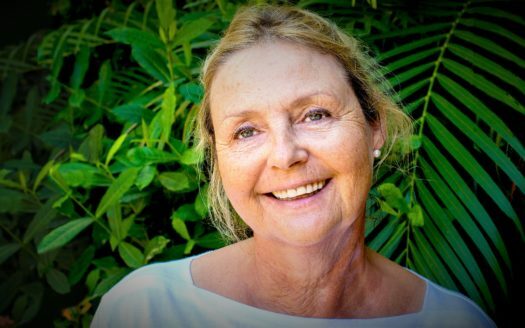 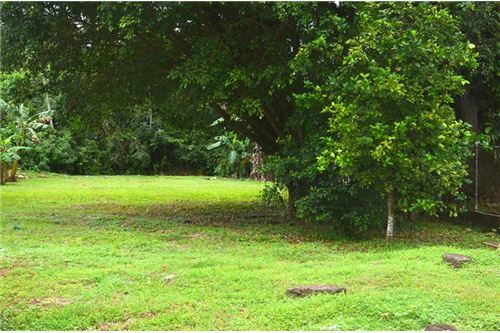 Land perfectly located in close proximity to the beach in the popular city of Jaco. 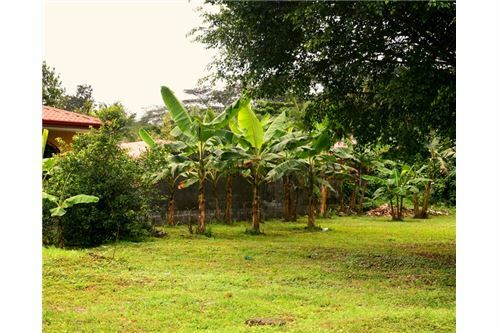 Large Residential Land Ready to Build OWNER FINANCING AVAILABLE! 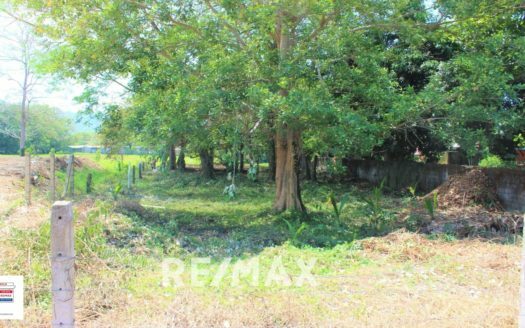 This large residential land is located in close proximity to the beach in the very popular city of Jaco. 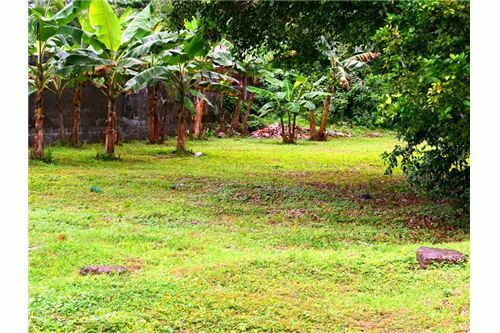 This nice lot is just 800 meters from the beach. 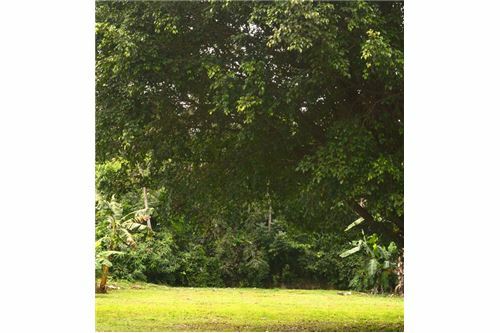 This Land is perfectly located in close proximity to the beach in the popular city of Jaco. 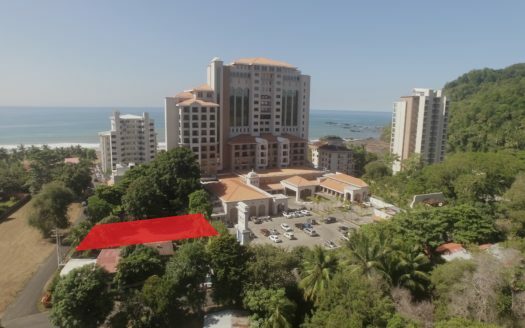 The property is in a residencial area; however, it is near to all the amenities and action the city has to offer. 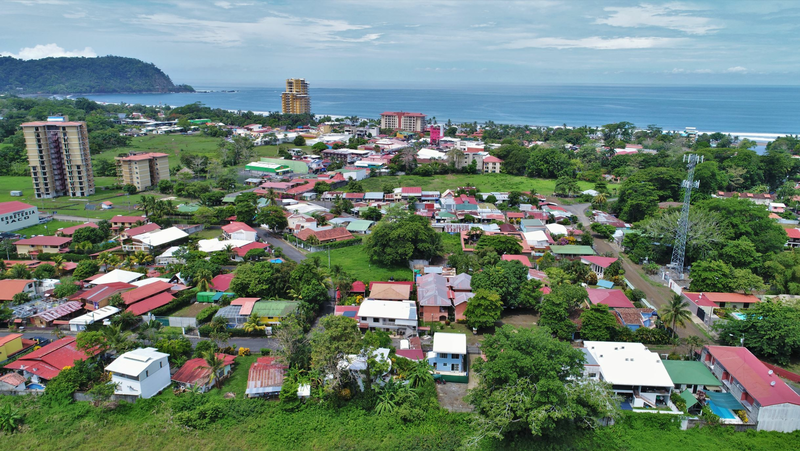 The city of Jaco is one of the most visited areas in the country of Costa Rica. 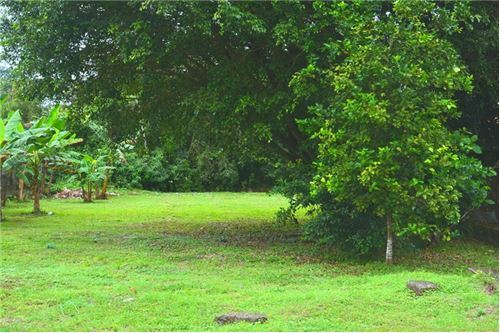 Lot For Sale at just steps from the ocean!